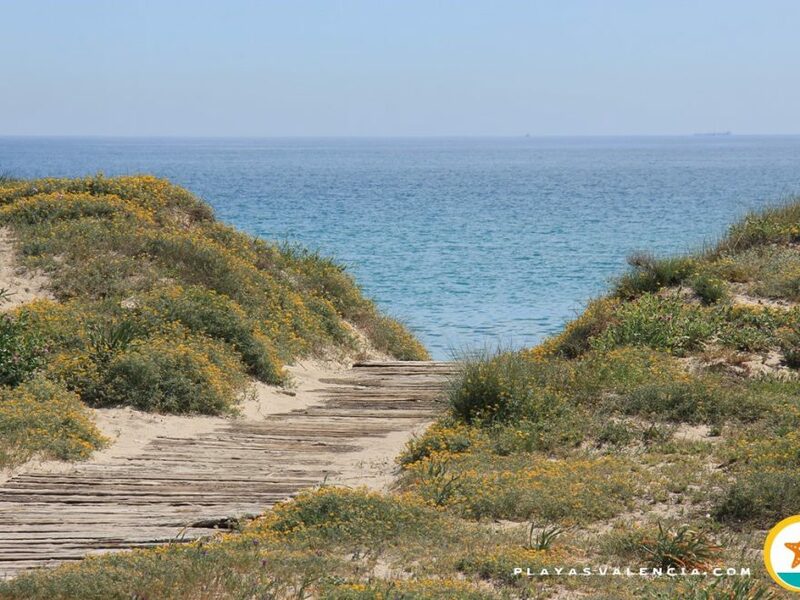 The beautiful beach of Les Deveses is one of those beaches that leave lovers of virgin beaches breathless. 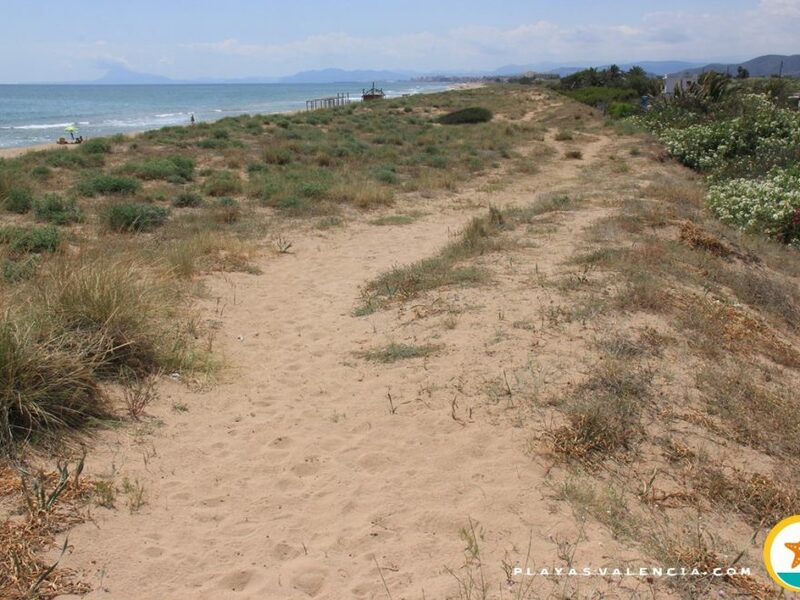 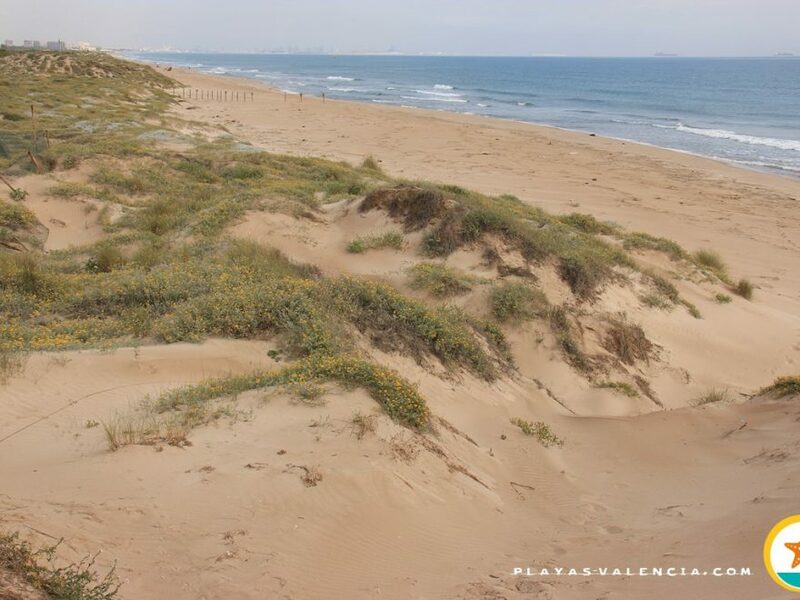 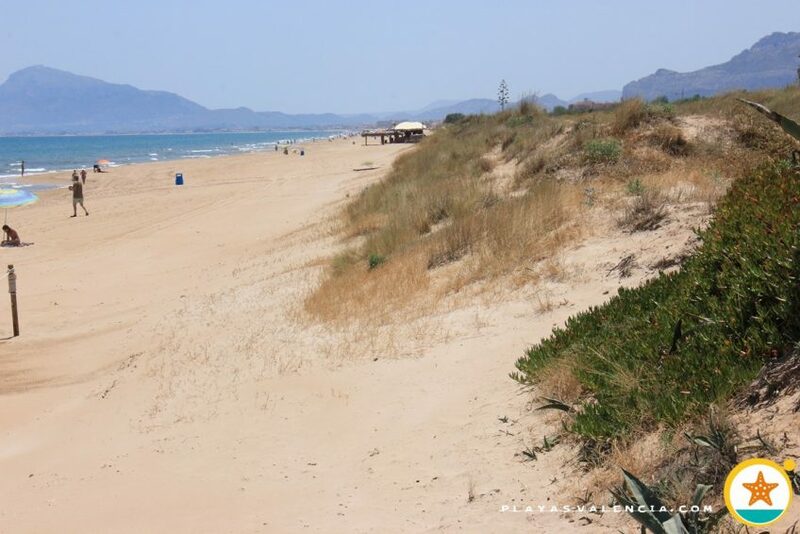 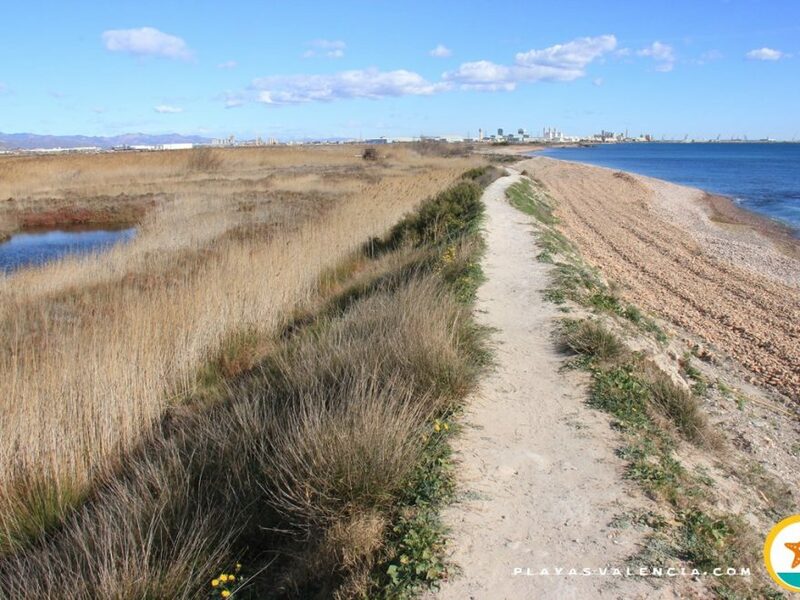 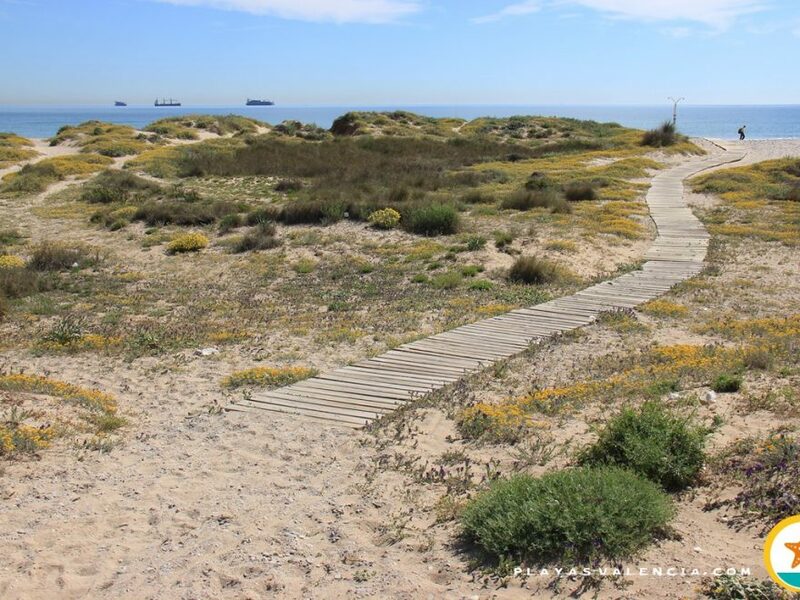 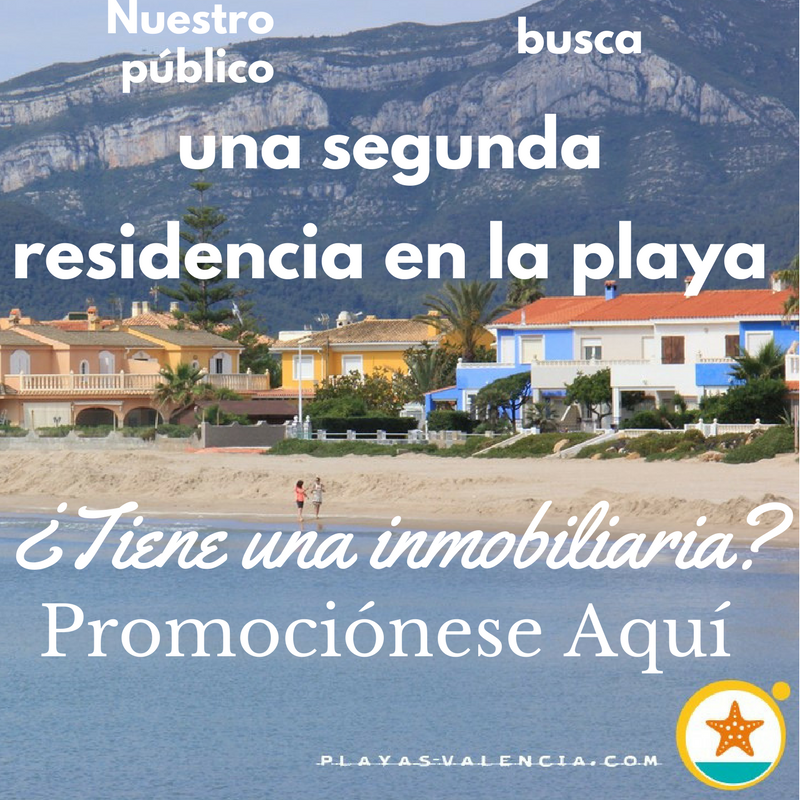 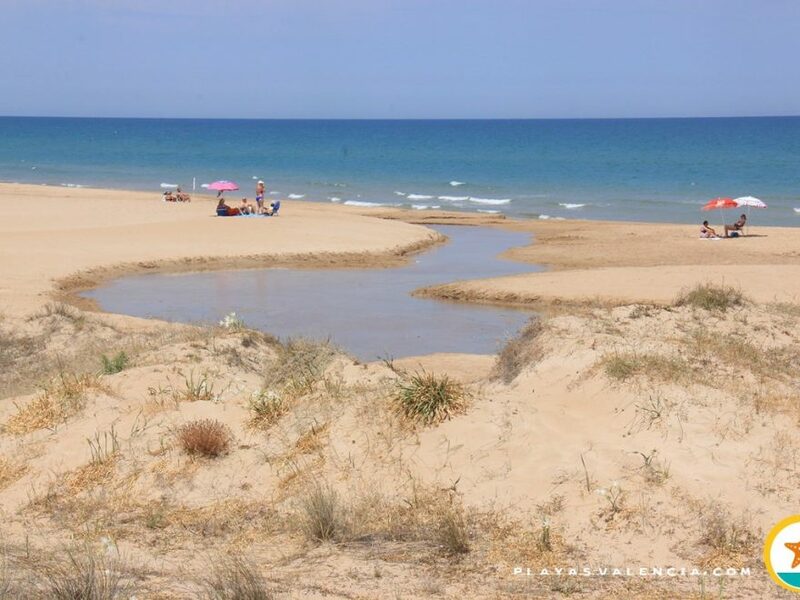 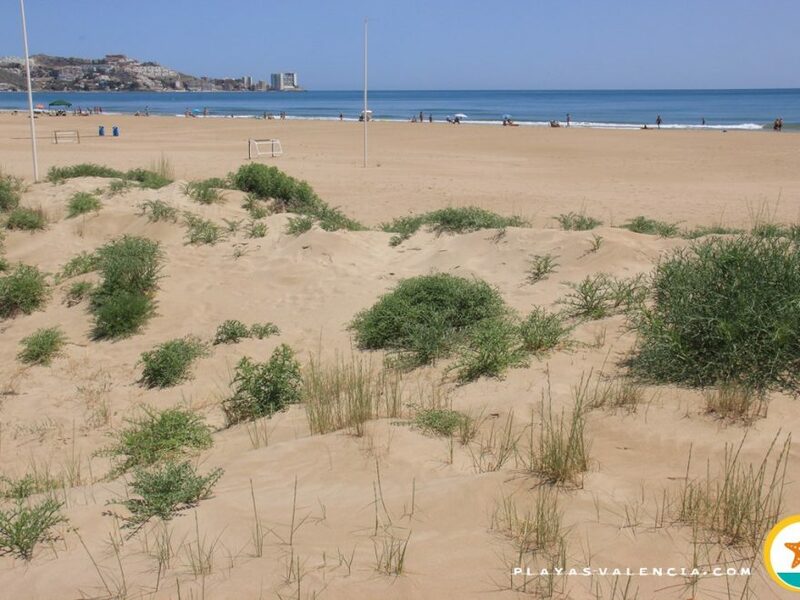 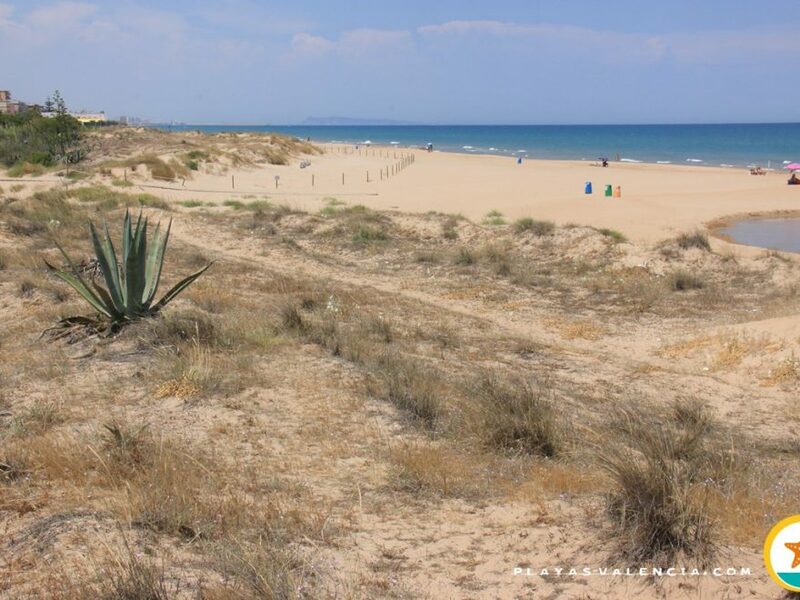 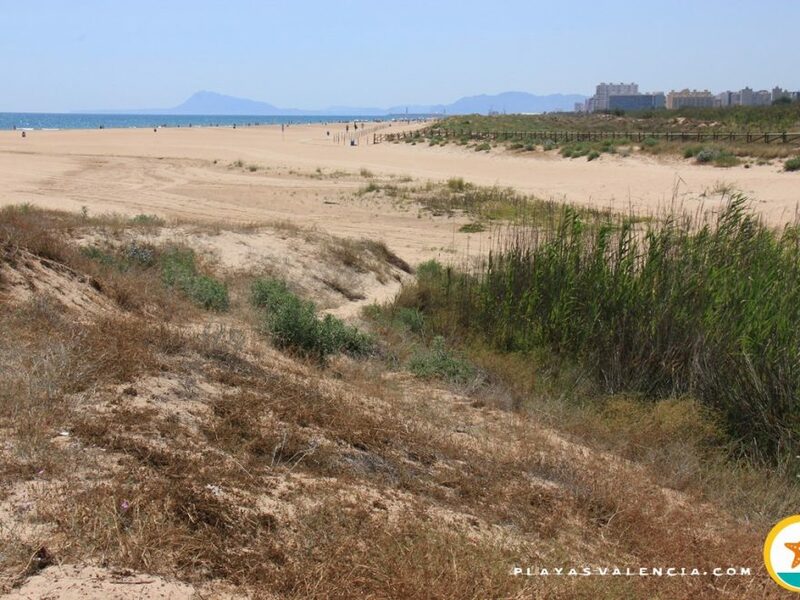 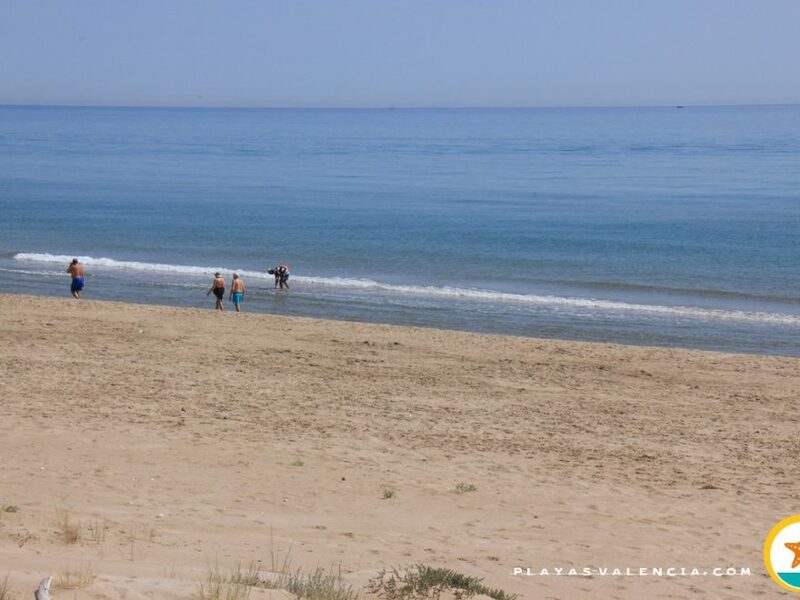 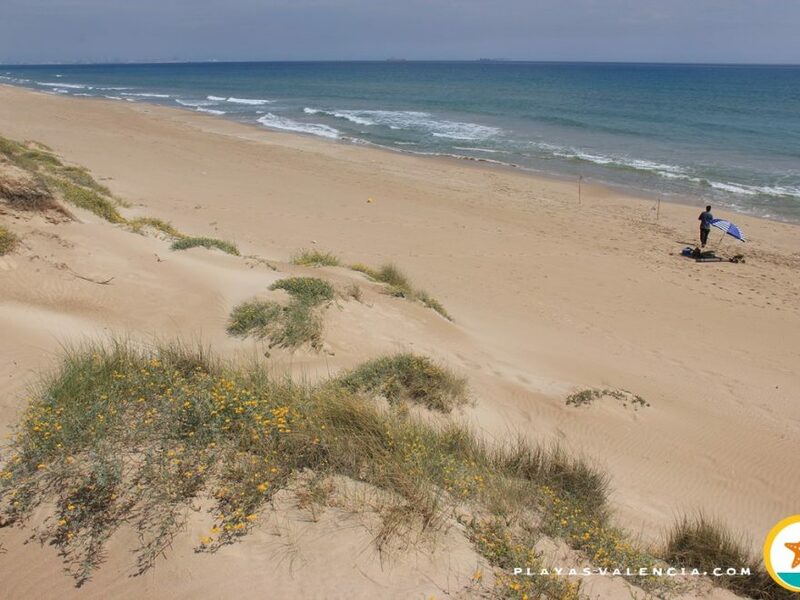 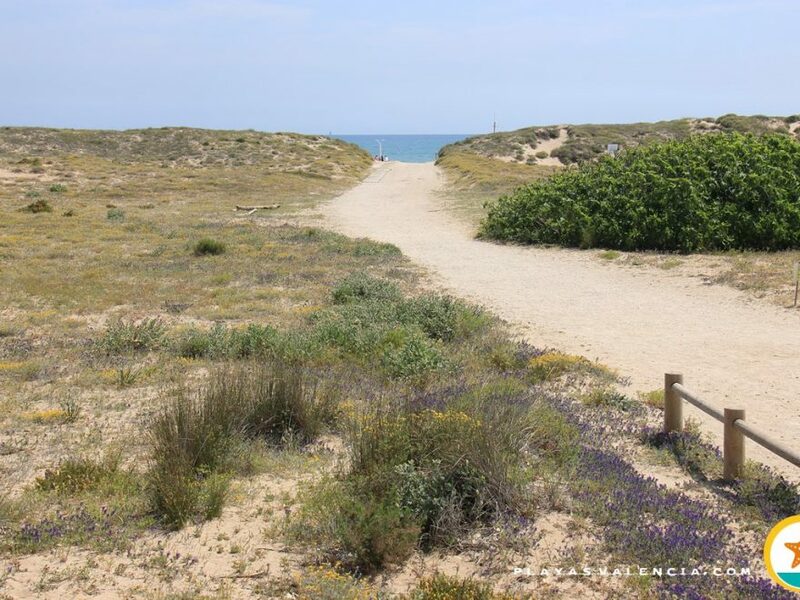 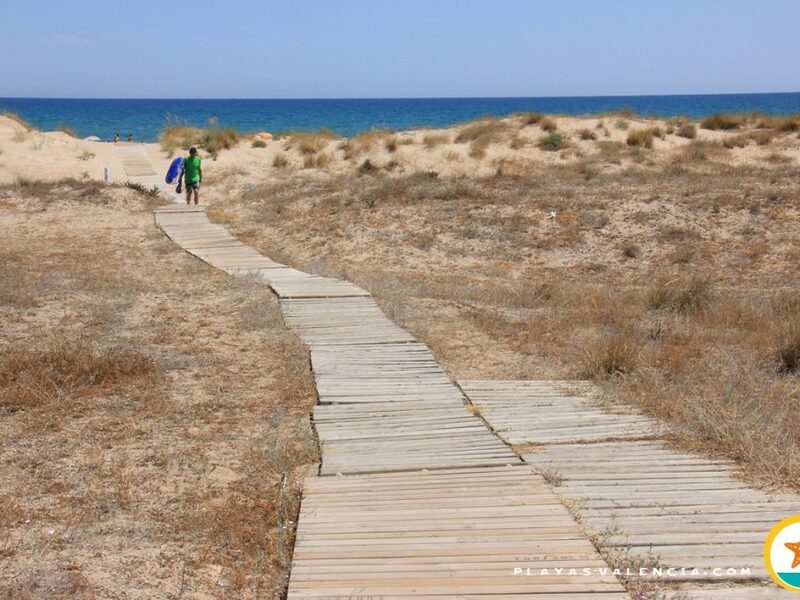 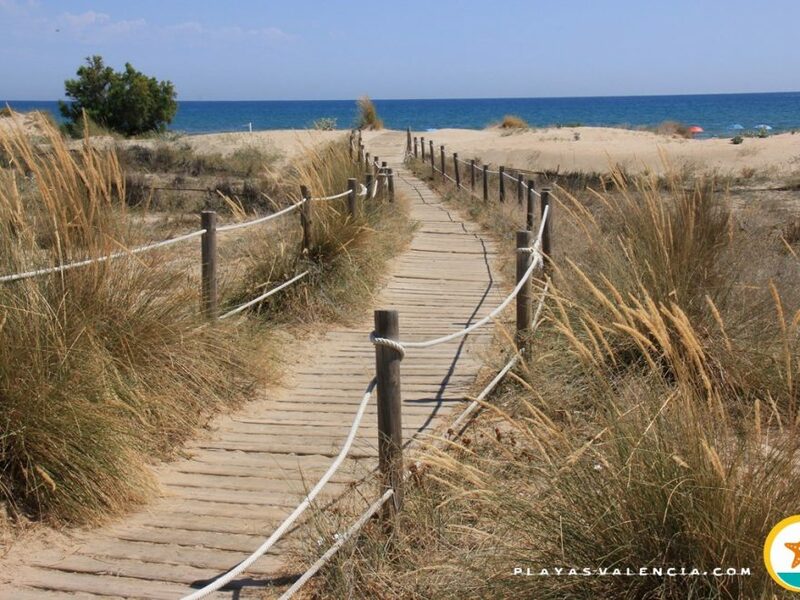 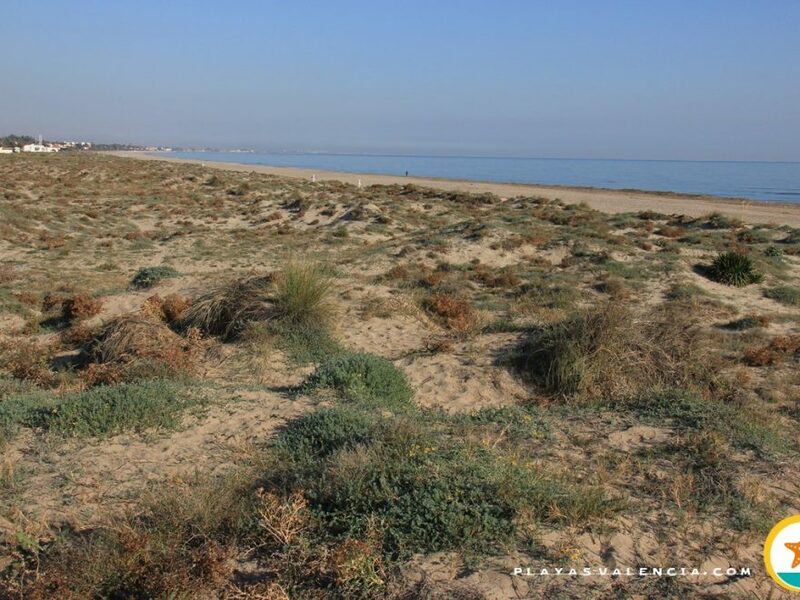 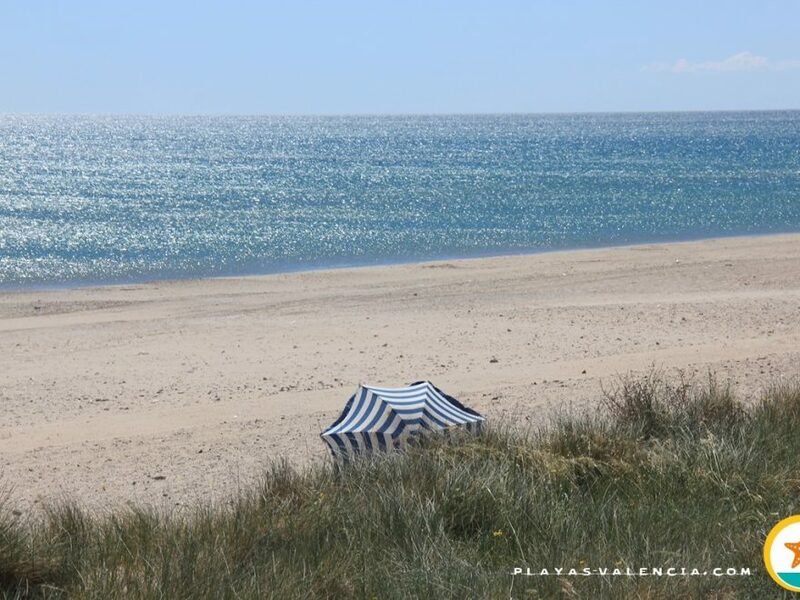 This is a natural space in which about one hundred and fifty meters of dunes and mediterranean flora separate the few building from about forty meters of beach. 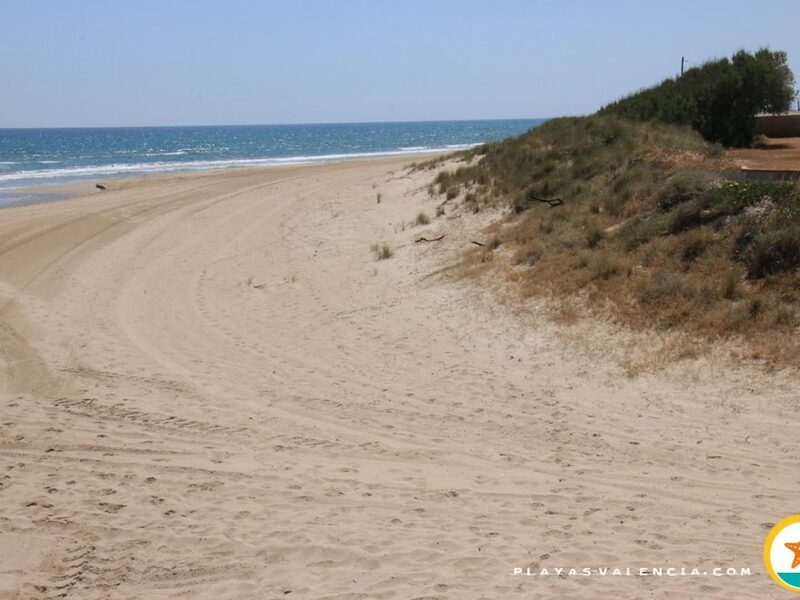 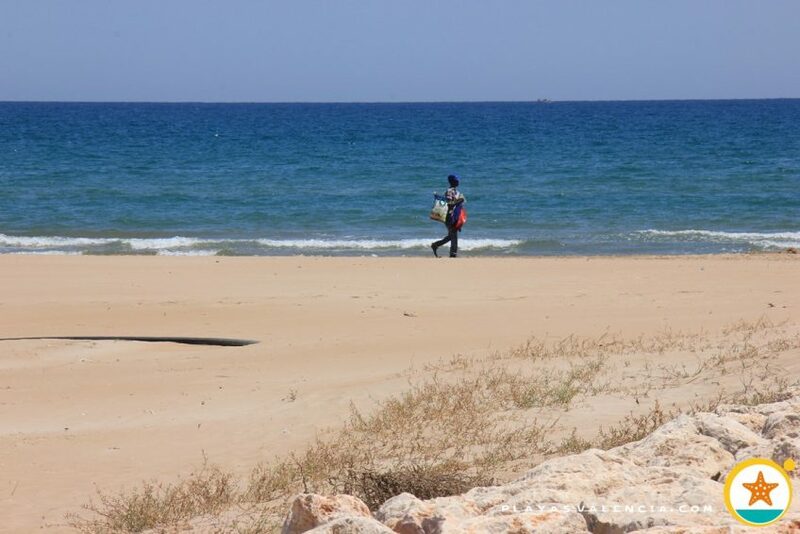 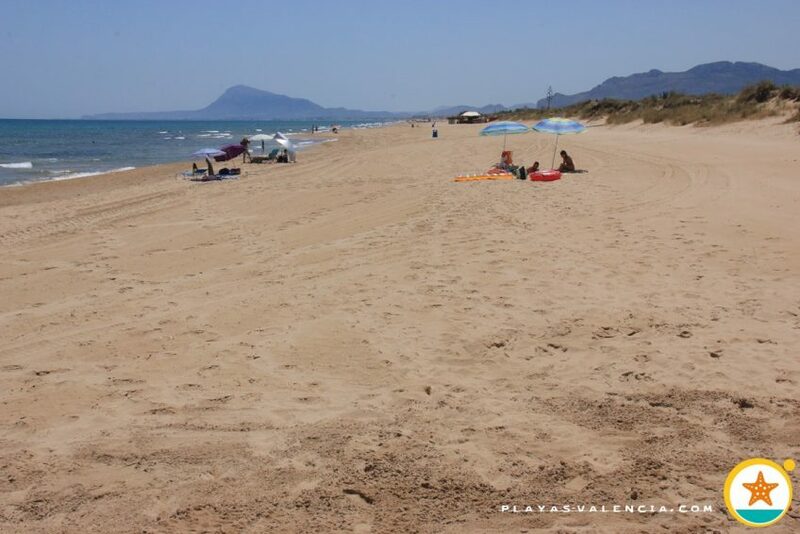 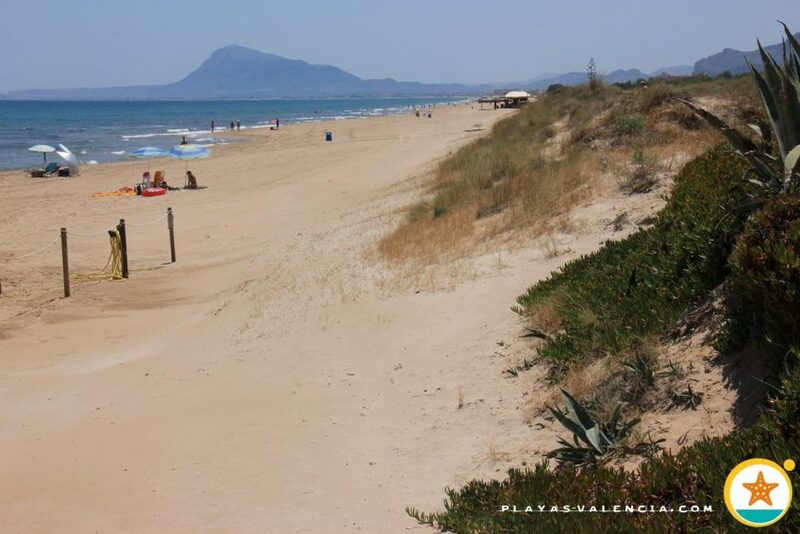 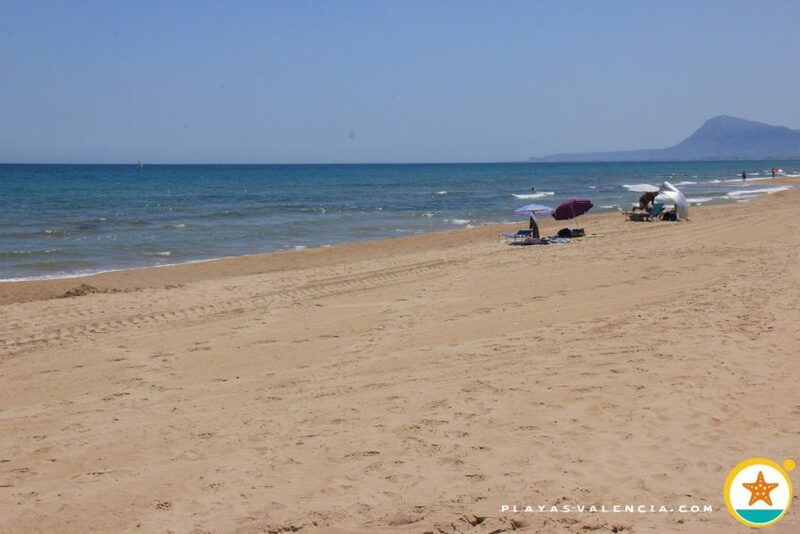 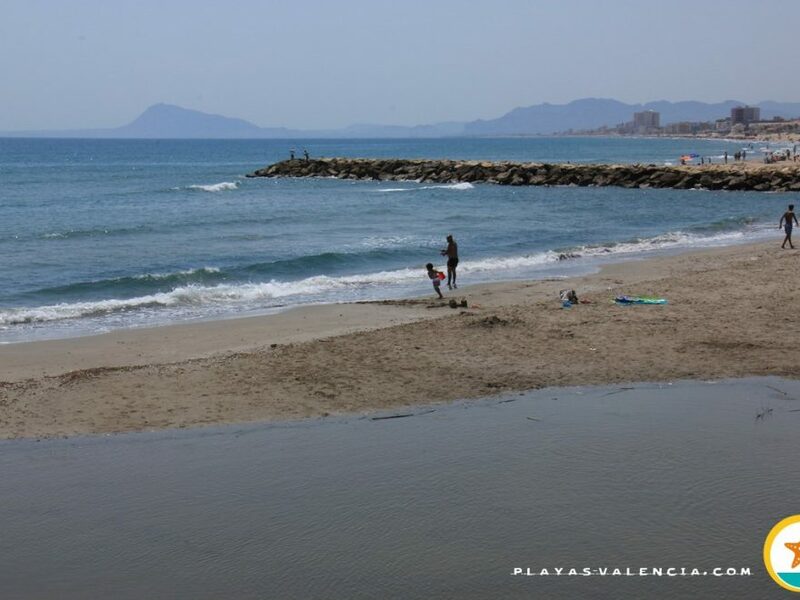 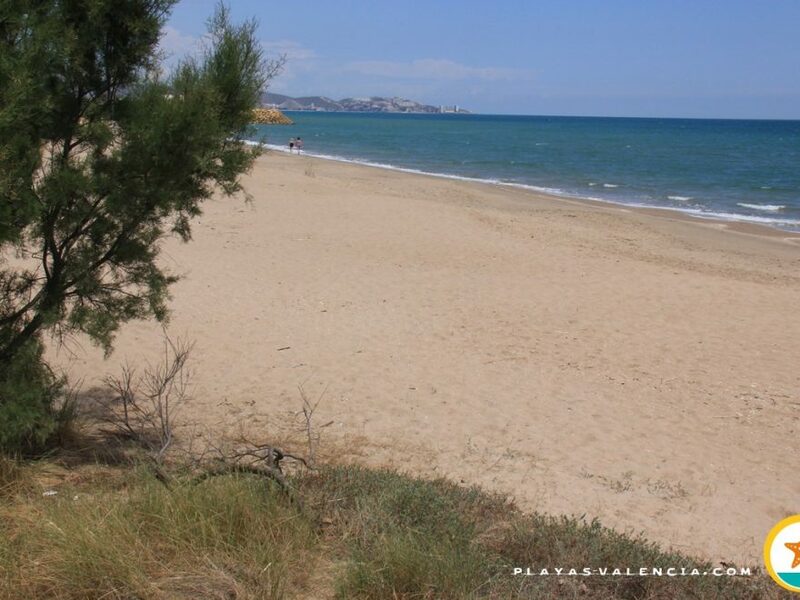 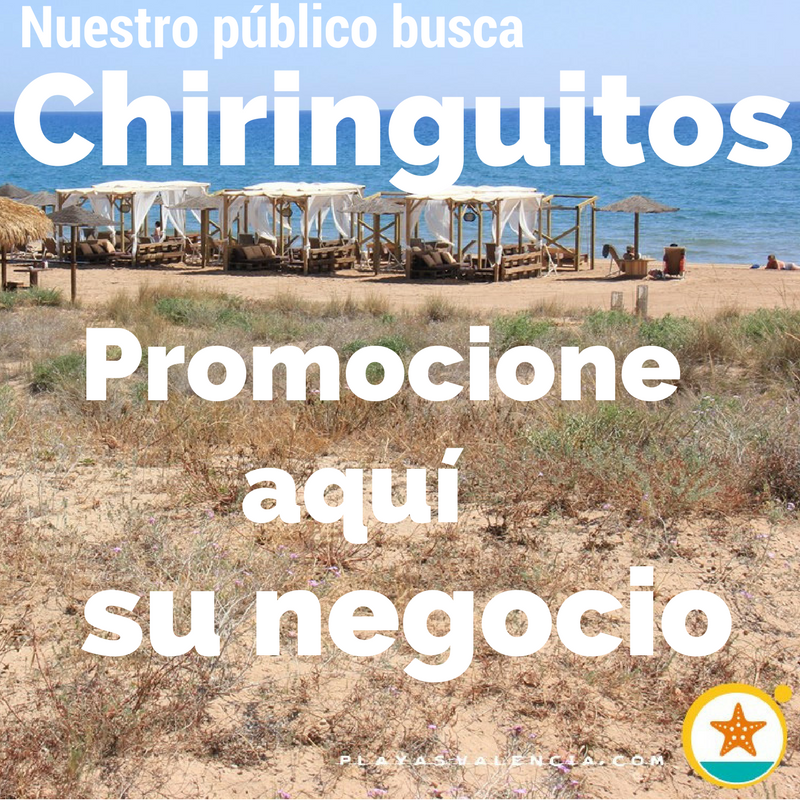 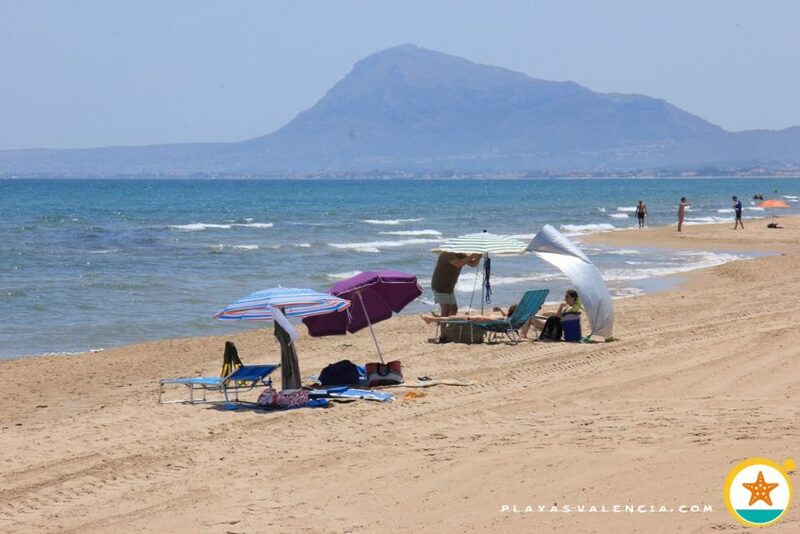 Very accessible and parking spaces are available by snack bars on the sand making this an exceptional beach.